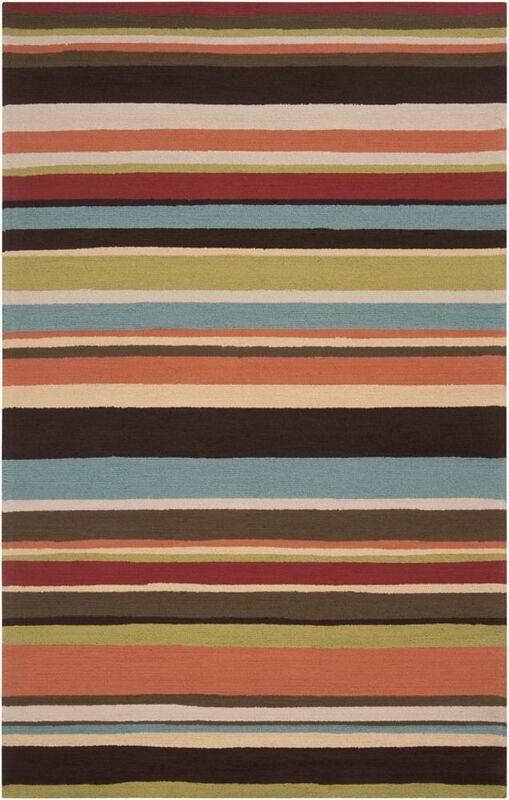 This modern Artistic Weavers Carzia area rug will instantly improve any room you place it in. This indoor/outdoor rug made from plush synthetic material is both comfy and stylish. Keep this hand-made made rug in your home for a long time. This geometric patterned red rug makes a contemporary mark on your home's interior design. Carzia Red 8 ft. x 10 ft. Indoor/Outdoor Transitional Rectangular Area Rug This modern Artistic Weavers Carzia area rug will instantly improve any room you place it in. This indoor/outdoor rug made from plush synthetic material is both comfy and stylish. Keep this hand-made made rug in your home for a long time. This geometric patterned red rug makes a contemporary mark on your home's interior design.